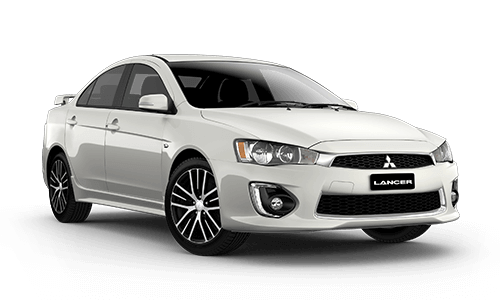 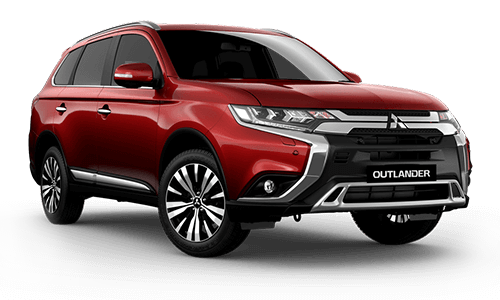 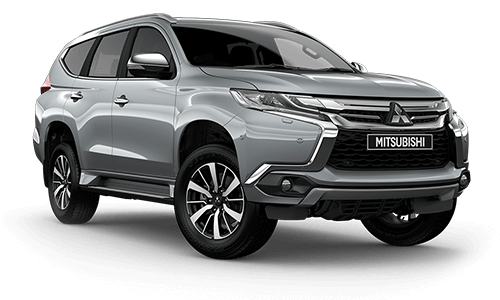 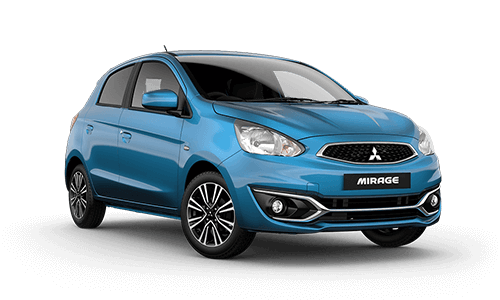 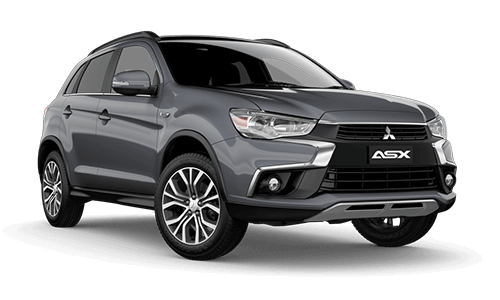 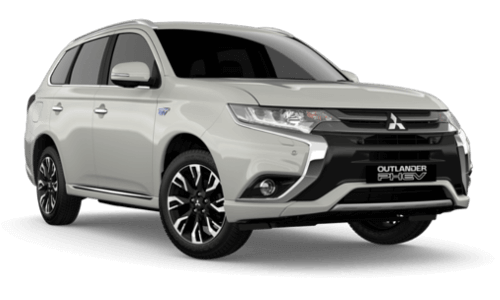 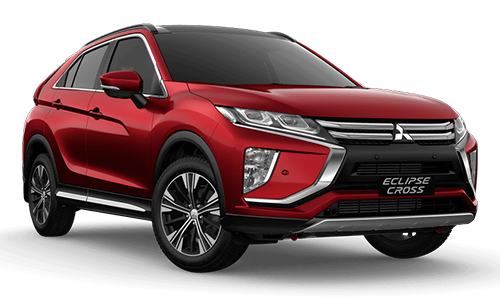 The Mitsubishi range has a selection of vehicles that would make a great addition to your Fleet. 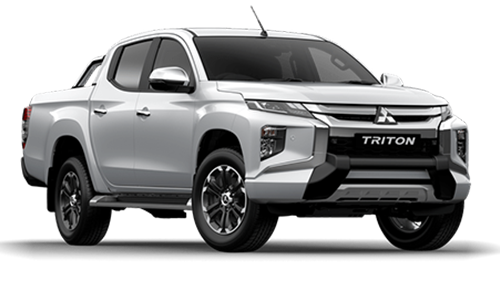 Some of our most popular Fleet choices include the ASX and the all-new tough Triton. 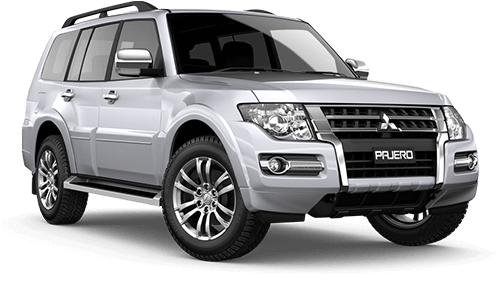 We specialise in advice on all aspects of Fleet, whether it be vehicle suitability, financing, insurance, leasing or servicing.